An NDP victory in the B.C. provincial election on May 9 — a distinct possibility, if you believe the current polls — would put progressive parties in charge of Canada's two westernmost provinces. But it could also spark a conflict with electoral ramifications in Alberta and beyond. An NDP victory in the B.C. provincial election on May 9 — a distinct possibility, if you believe the current polls — would put progressive parties in charge of Canada's two westernmost provinces. But it could also spark a conflict with electoral ramifications in Alberta and beyond. "It's really important for Rachel Notley that the B.C. NDP do not win," said Duane Bratt, a political scientist at Calgary's Mount Royal University. "It is clear, although Notley is staying officially neutral … she wants the Liberals to win the next election." Why is B.C. 's election causing such intrigue across the Rockies? After all, blood is usually thicker than water. But oil tends to overwhelm both. 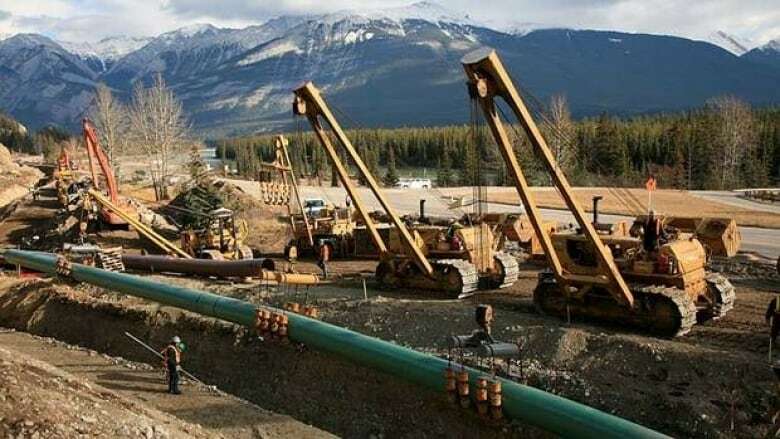 At issue is the $6.8-billion expansion of the Kinder Morgan Trans Mountain pipeline from Edmonton to a terminal on the B.C. coast less than 10 kilometres from Vancouver. It was approved by the federal government in January and is supported by both provinces. But not by B.C. 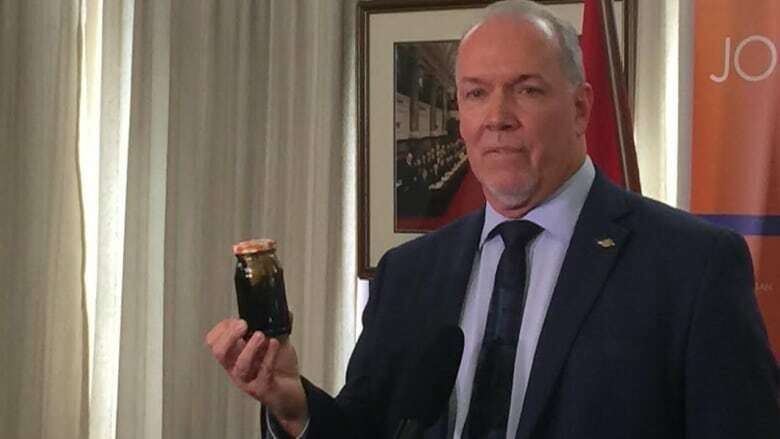 NDP Leader John Horgan, who strongly condemned the approval that day, and has said the NDP will "use every tool in our toolbox to stop the project from going ahead." In April, Notley barred her staff and caucus from helping the B.C. NDP in its election, directly tying the decision to the Kinder Morgan schism. "It's difficult for them to be working for our government, and then also supporting candidates who would be opposed to the successful construction of the Kinder Morgan pipeline," she said to an Alberta columnist. It was particularly noteworthy given that Notley and Horgan worked together as NDP staffers in B.C. in the 1990s and the number of people with B.C. NDP ties in Notley's government. NDP veterans traditionally support provincial campaigns across the country. Moe Sihota, a former NDP environment minister in B.C., and current counsel for Alberta lobbying firm Canadian Strategy Group, argued that interest in the topic was confined to political prognosticators. "The Alberta government ... are elected within their jurisdiction, and they have to act in what they perceive to be in the best interests of their jurisdiction," he said. "The context is that there's far more that is common within the NDP, far more that unites the NDP, than divides it. This happens to be one of those issues where there are sharp differences of opinion because of the comparison and demographic within each province." And there are many potential issues of common ground with the Notley government should the NDP be elected in B.C. : on climate change and carbon taxes, health-care funding, pension reform and raising the minimum wage. But when the B.C. NDP was asked if it would like to name areas of agreement with Alberta, it declined, issuing a terse one-sentence statement: "John Horgan has great respect for Premier Notley, and while he does not agree with her position on the Trans Mountain pipeline, he will work with her, and all other provincial leaders, on the issues that matter to people in B.C." Kinder Morgan is not the only energy issue that could pit progressives on either side of the Rockies against each other in the coming months. If elected, Horgan would also have a decision to make on the $8.5-billion Site C hydroelectric dam. 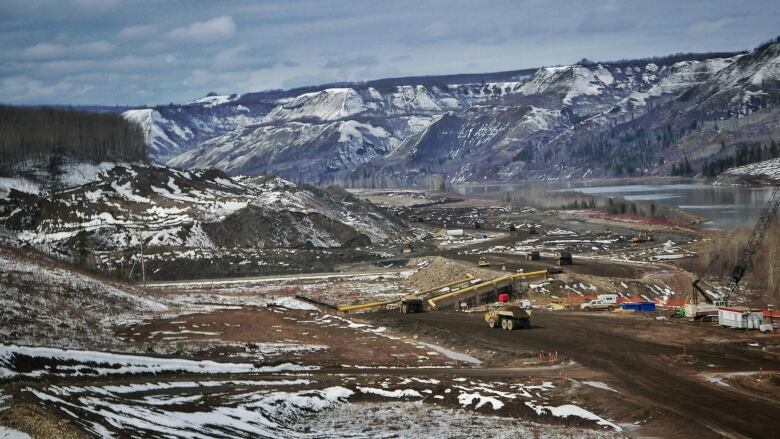 It's been heavily criticized by environmentalists and aboriginal groups, and because it's in the opening stages of construction, could still be halted by the NDP — but the party hasn't committed to anything beyond a review. Even if the B.C. NDP went ahead with it, there's no guarantee Alberta would buy the electricity (an important part of the project's projections) if B.C. spurned it on pipelines. This all becomes a moot point if the NDP recedes in the polls and the B.C. Liberals win a fifth straight majority government. But if it prevails, the party's perennial debates over the environment and economy will resonate with a much larger audience. 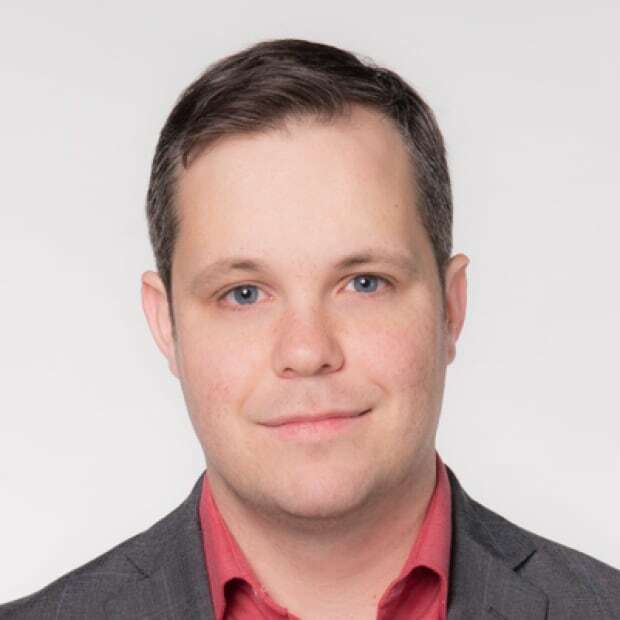 "It's easy for the NDP to be cohesive when they're out of power," said Bratt. "But when some are in power, you see those breakdowns occur."